BollywoodGaram.com: Stars from the world of television – along with fashion photographer Pravin Talan, Shashi Ranjan and his wife Anu Ranjan – attended the GR8 Love Stories Calendar launch in Mumbai on January 6, 2014. The calendar features 12 real-life TV couples from the city and has been created in order to support Beti NGO, initiated by Anu Ranjan. The new calendar will be available in all Crossword Bookstores. One of the pages of the calendar features the popular couple Rithwik and Asha Negi, in addition to being the cover story for the January 2014 issue of GR8 TV Magazine. 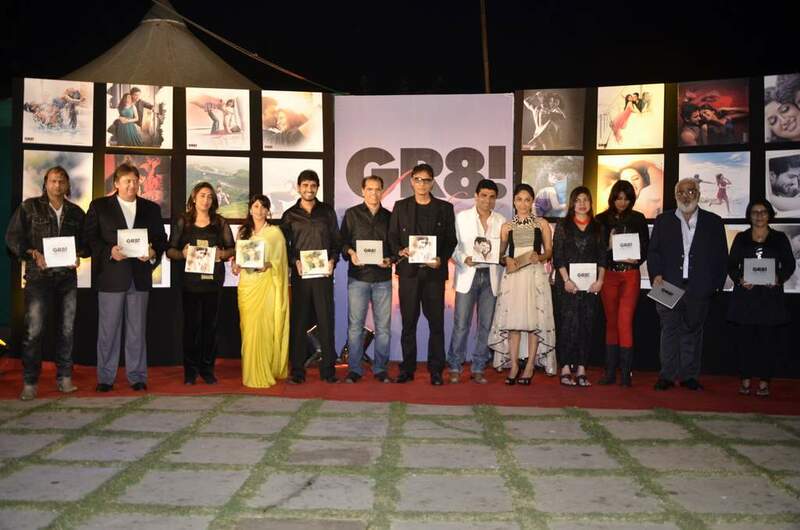 Anu and Shashi Ranjan – the founders of the GR8 Entertainment Ltd – launched the calendar.